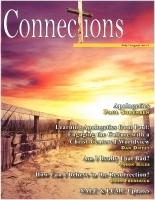 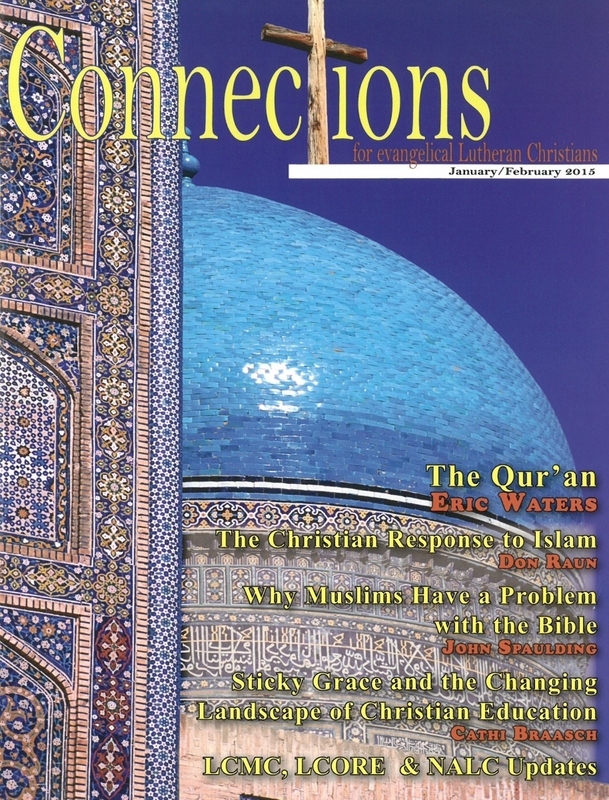 This issue discusses timely topics in Christian circles: how to understand Islam and how to witness to our Muslim neighbors and coworkers. 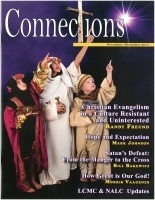 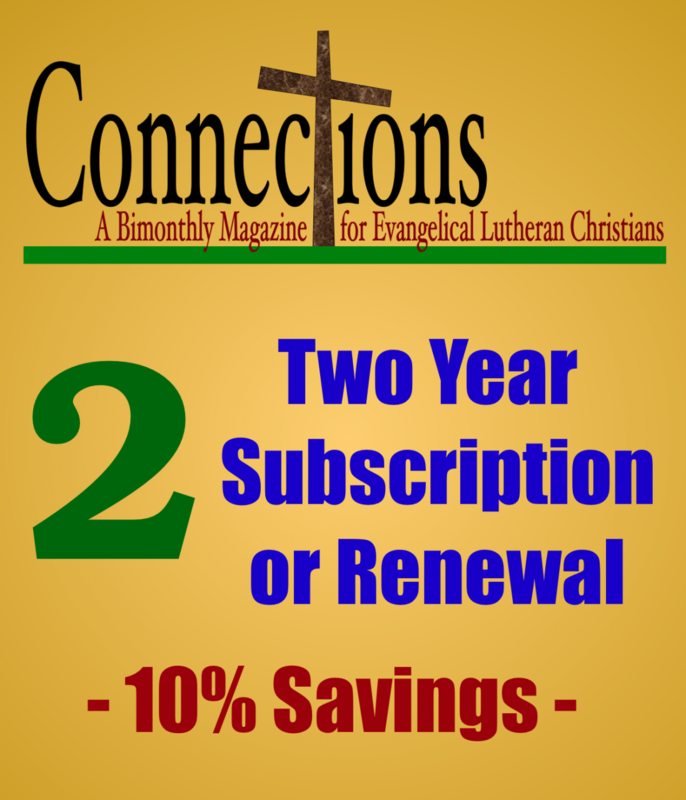 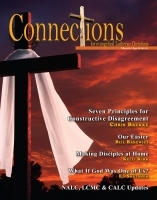 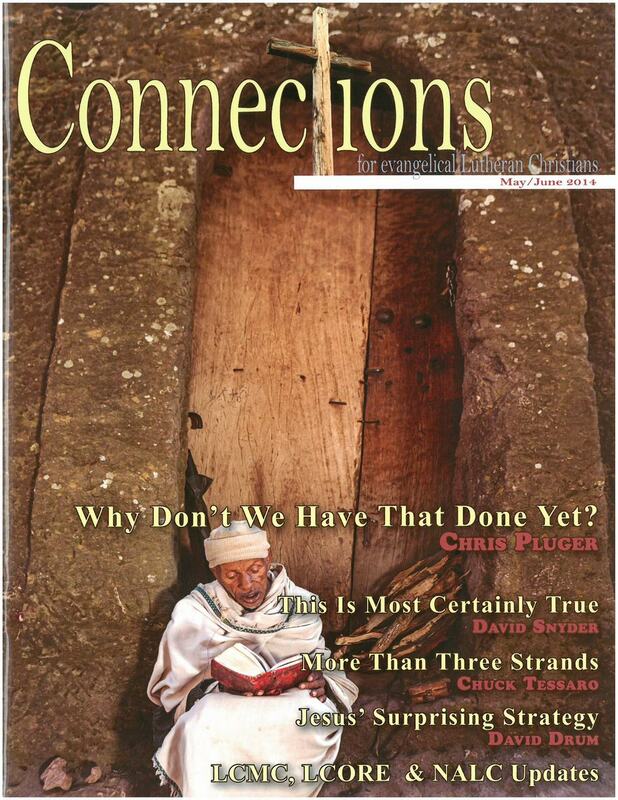 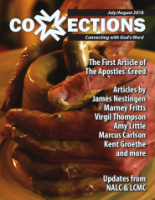 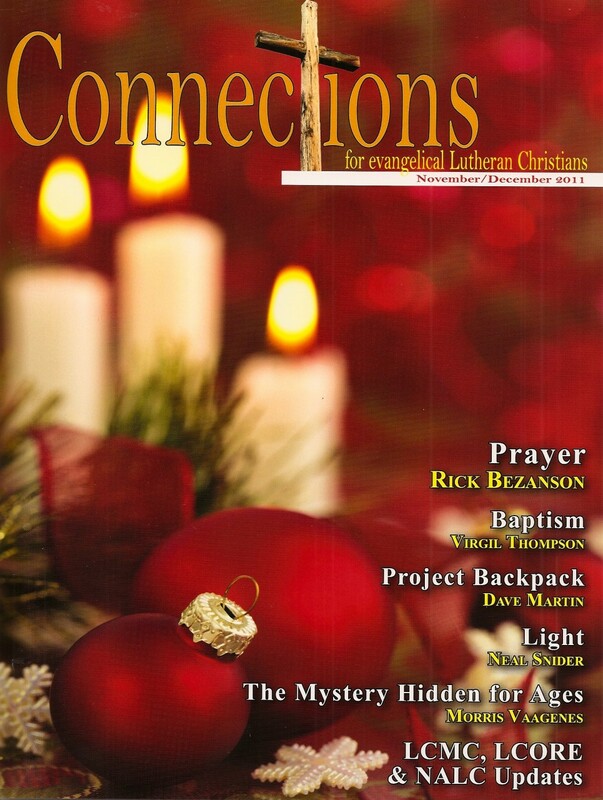 Also included are articles by Eric Waters, Donald Raun, and John Spaulding. 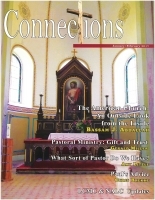 On a related topic, Cathi Braasch offers suggestions for bringing people of different faiths into our congregations. 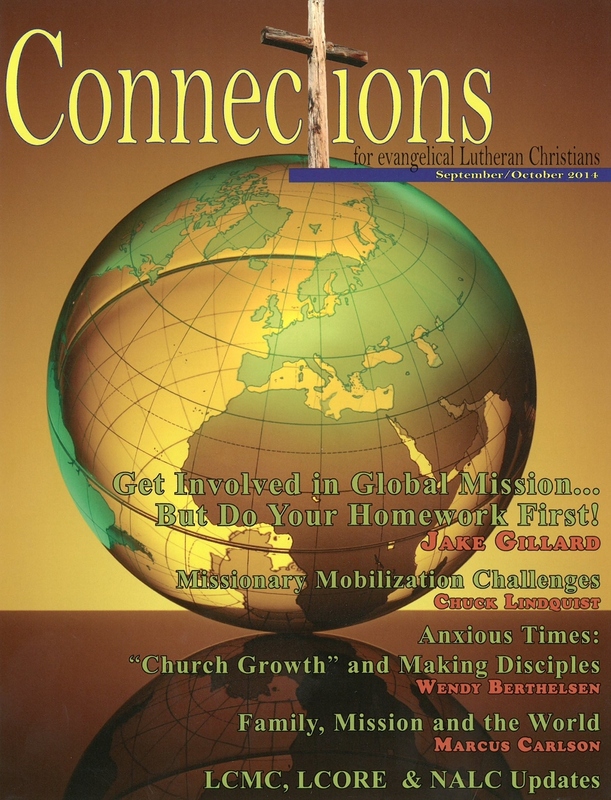 Jim Blessman, Morris Vaagenes and Ole Malmgaard encourage us with ways to become involved in missions. 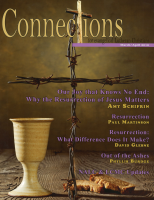 Tim White calls us to consider the significance of life in his article on Lent, and Marcus Carlson reminds us of the importance of having a childlike faith.